“The last time we observed this skimmer active on the MyPillow website was November 19th. Since then, we have not observed newly registered domains for attacks on MyPillow,” the researchers say. 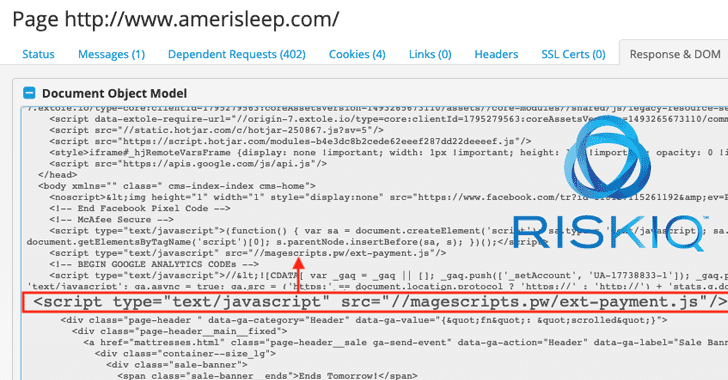 Another mattress company, Amerisleep, was targeted by Magecart attackers several times in 2017 to skim its customers’ cards during online transactions, but again became a victim of the attack in December 2018, when Magecart attackers hosted malicious code containing skimmers on a Github account. What’s more? 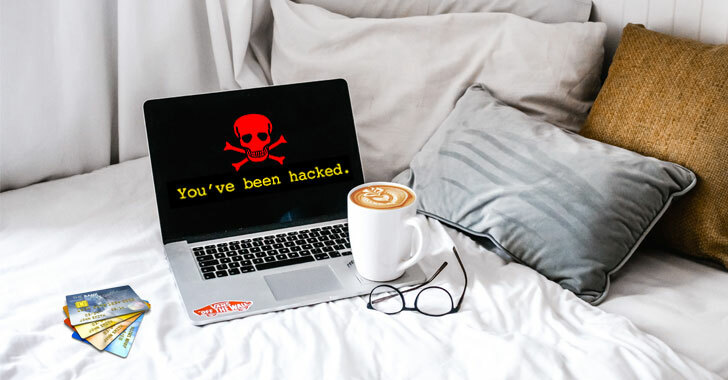 Despite being attacked for several months, neither MyPillow nor Amerisleep issued any alert or official statement warning their customers about the Magecart attack that may have been compromised their payment details.